DO YOU WANT TO BE HEALTHY AND HAPPY? WE WANT TO HELP! 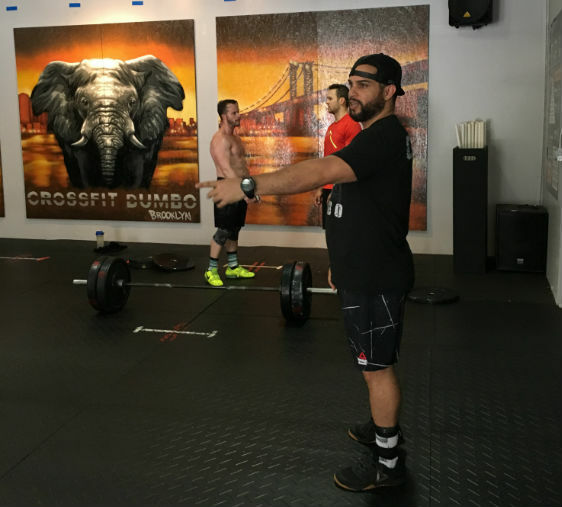 Our goal at CrossFit Dumbo is to provide our members with a path to achieving their health and fitness goals. Our team of professional coaches are experts at combining the best results-based training with a heavy dose of encouragement, accountability, creativity and laughter. The result is a supportive community of individuals who encourage and celebrate each other’s success. 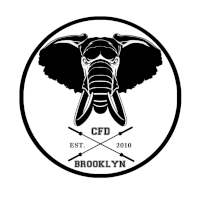 CF DUMBO is run on a progression based program of reaching your fitness goals. Our focus is to go with you from wherever your point A is, and guide you on the path to point B and beyond!